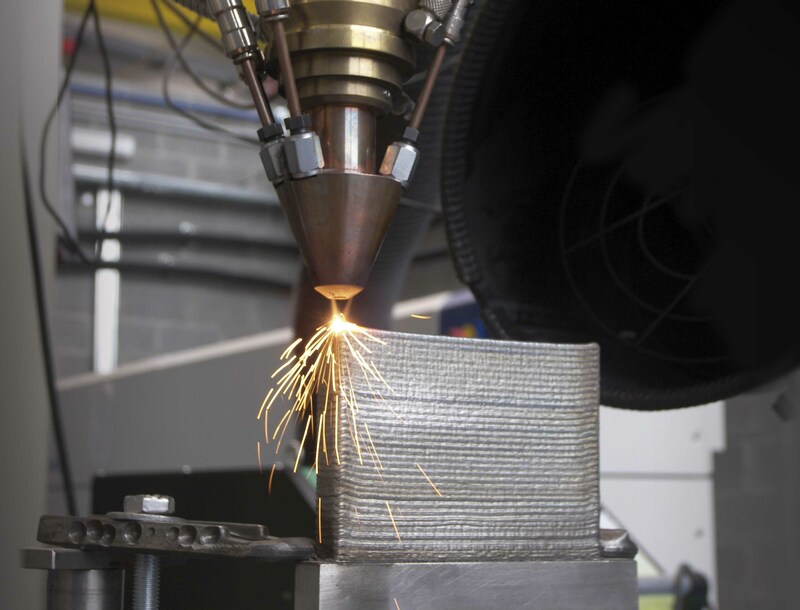 This new Additive Pack is already included for additive manufacturing machines, hybrid machines (additive and subtractive operations using the same machine) and for purely additive processes, both for the European and US markets. This CNC 8065 platform controls machines employing various polymer and metal technologies, such as WAAM, LMD and Extrusion. Open System, Multi-Process Support, Technological Tables for the management of the manufacturing process variables, Laser Power Control (analog or PWM) and Closed Loop Process Control. Fagor Automation will present all these technological advances at the upcoming Formnext event open to the public from 13-16 november in Frankfurt (Hall 3.0 stand B56).